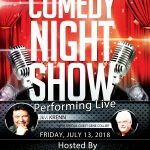 JIM KRENN AND GENE COLLIER FRIDAY, JULY 13 AT THE STAGE AT KARMA IN THE. 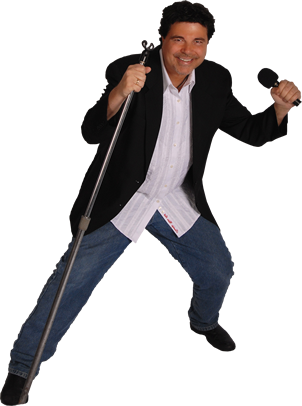 . .
Spring Fever Comedy Weekend Introducing the first ever Spring Fever Comedy Weekend at Seven Springs. 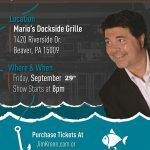 . .
Join Jimmy Krenn for a Comedy Show at Mario’s Dockside Grille on Friday, September 29!. 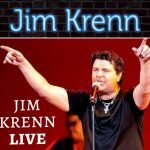 . .
July 23, 2017 In this episode, Jim Krenn is out for lunch at Burgr’z on. 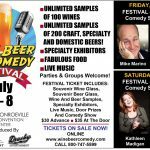 . .
2017 Wine, Beer & Comedy Festival Hosting Great Comics, Music, Samples & more! 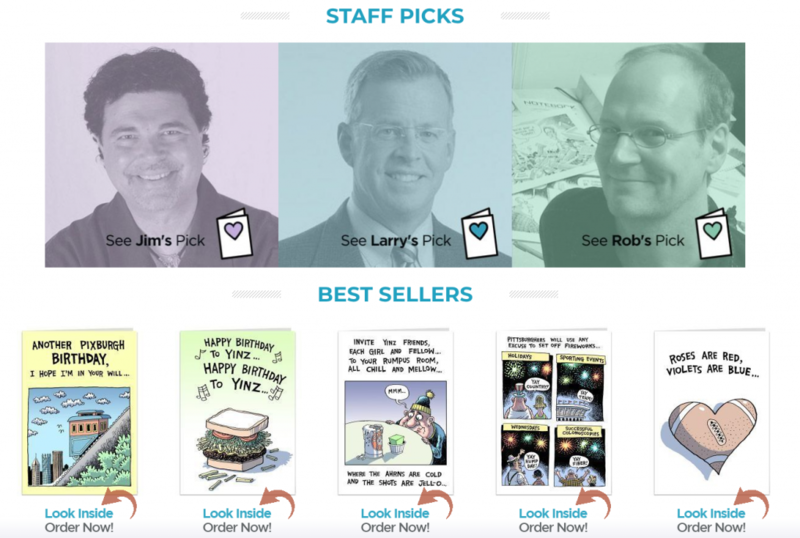 Following all those 4th of July of celebrations, we’re keeping the party going at the. 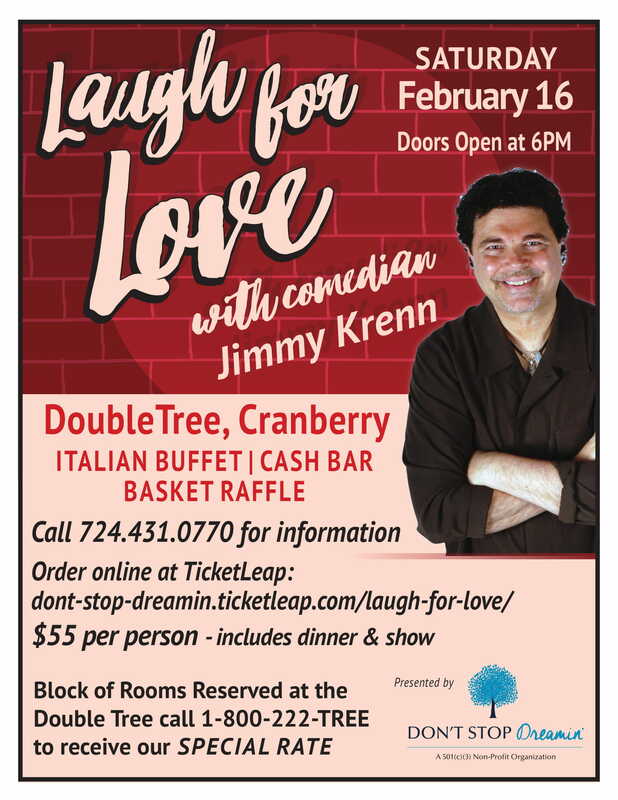 . .
Mark your calendars! 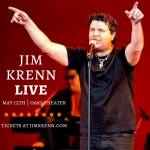 Friday, May 12, you don’t want to miss Jimmy Krenn’s return to. . .